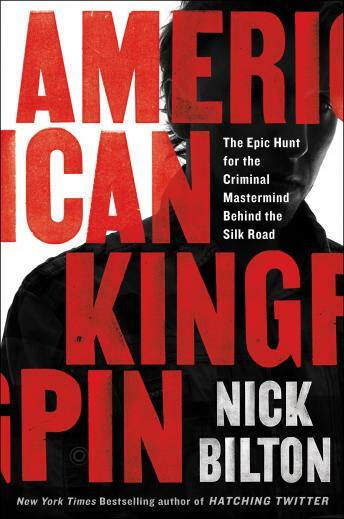 Listen to "American Kingpin: The Epic Hunt for the Criminal Mastermind Behind the Silk Road" on your iOS and Android device. Book was incredible and kept me on my toes, but sometimes the narrator was a little too dry. This book kept me spellbound the entire way thru it ! Very detailed and interesting look at a complicated crime.